Mobil 1 5W-50 Advanced Full Synthetic Motor Oil is our tried and trusted formulation delivering great all-round performance. 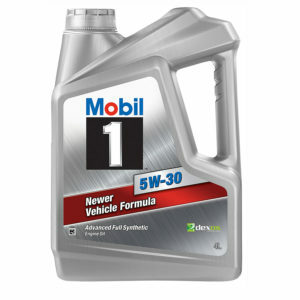 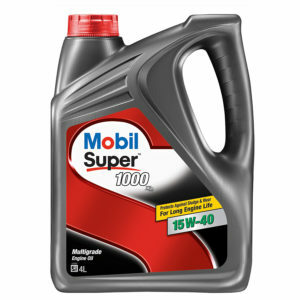 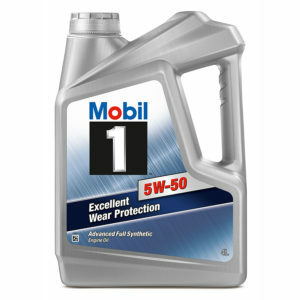 Mobil 1 5W-50 keeps your engine performing like new. 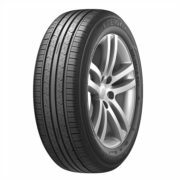 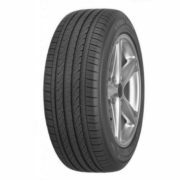 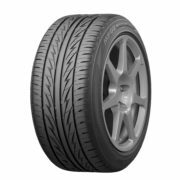 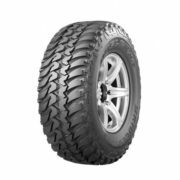 This race-proven technology is suited for extreme driving conditions and motorsport applications. 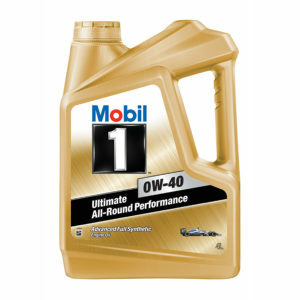 Racing or normal driving, Mobil 1 5W-50 (Rally Formula) helps to provide heavy-duty engine performance and protection for an outstanding driving experience. 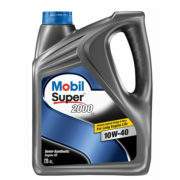 The Mobil Super 2000 range of lubricants are enhanced-premium semi-synthetic engine oils, designed to provide an excellent level of protection and performance.